If you were to see a yellow ribbon logo, you’d think of supporting our troops. A pink ribbon is associated with supporting breast cancer awareness. But a tulip? Ah, the tulip. 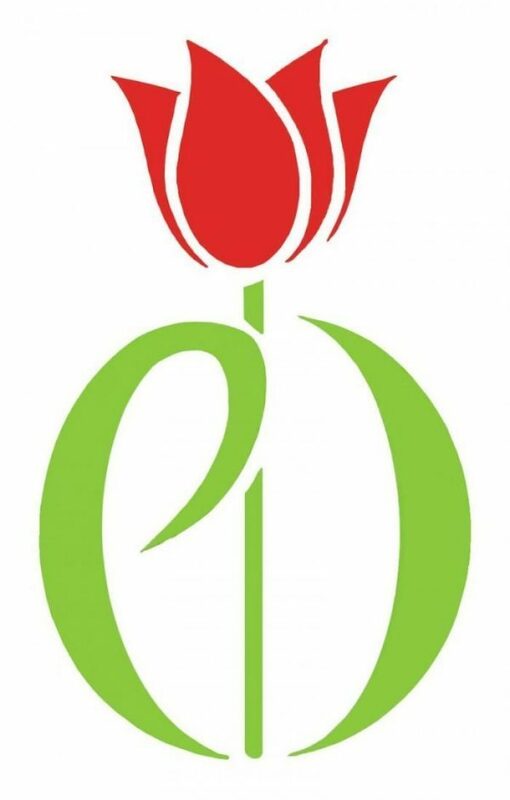 Several years ago, the red tulip was adopted by the global Parkinson’s community to bring awareness to the disease. Every April, the Parkinson’s Foundation engages the Parkinson’s community to raise awareness about Parkinson’s. This campaign, empowers patients and their families, researchers, health professionals and others to raise awareness and encourage their communities to help end the disease. No single one of these signs means that you should worry, but if you have more than one sign you should consider making an appointment to talk to your doctor. Awareness is key as we work toward a world without Parkinson’s disease. New Orleans has many options for People living with Parkinson’s and their Care Partner’s. If you or someone you know has Parkinson’s, contact Home Care Solutions to find out more about options for exercise, support and medical care that are available locally. 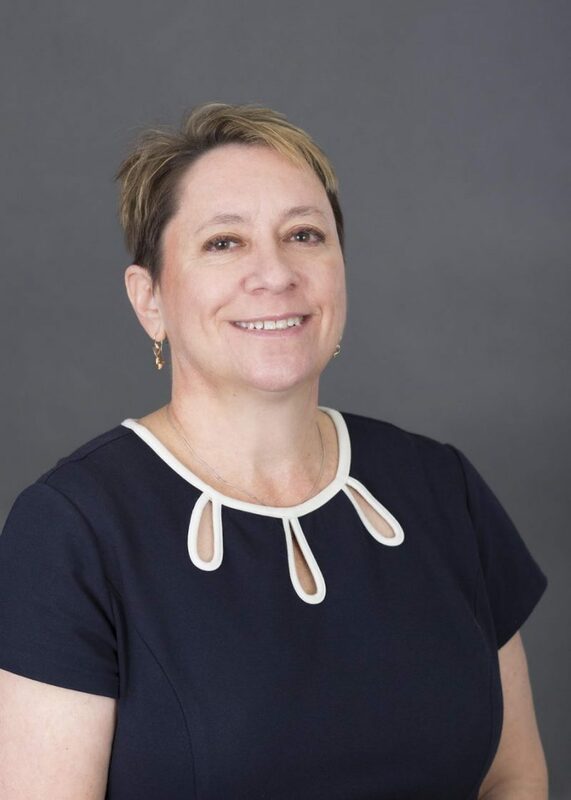 Home Care Solutions Director, and Aging Life Care Manager Cathy Puett, LCSW,CMC has been providing Care Manager services with Home Care Solutions for over seven years. Cathy has worked as a medical and psychiatric social worker for 24 years with a focus on gerontology.